Two- three days ago a relative sent me 1/2 kg fresh kidney beans. I have never tried it. At First I thought to use it for fresh salad . But then I decided to make rajma ghugni. Usually ghughni is prepared in Up Bihar during green peas season also ghughni is made from black chana. 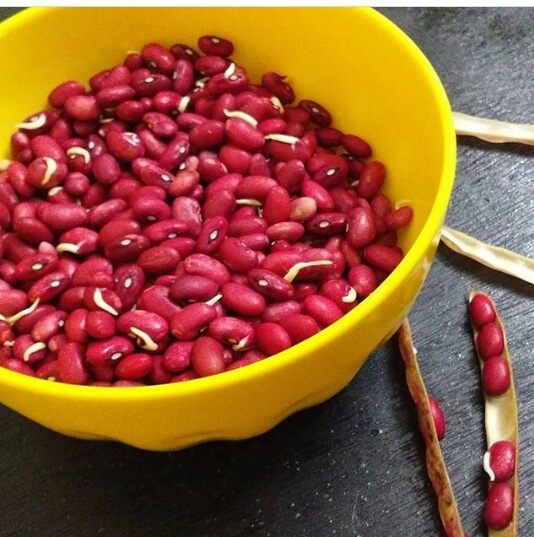 I made ghughni by using these fresh Rajma beans. The Taste is awesome. A simple power pack nutritious ghughni yet delicious. I am sure that this is must try recipe. Take the beans out of the pod. Heat oil and crackle the cumin seeds, saute the onion, ginger and green chili. 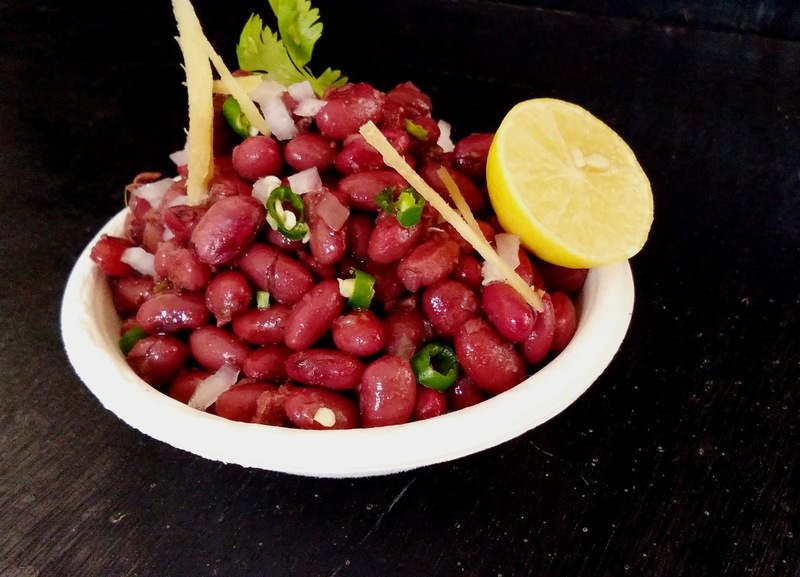 Add fresh rajma beans, salt, red chili and 1 cup water, Mix well cover and cook for 10 minutes on slow heat. Open the lid add dry mango powder and lemon juice cook for 5 minutes more. Garnish with ginger Julian, coriander leaves and lemon slice serve hot. Note :- Increase the spices as per your taste.